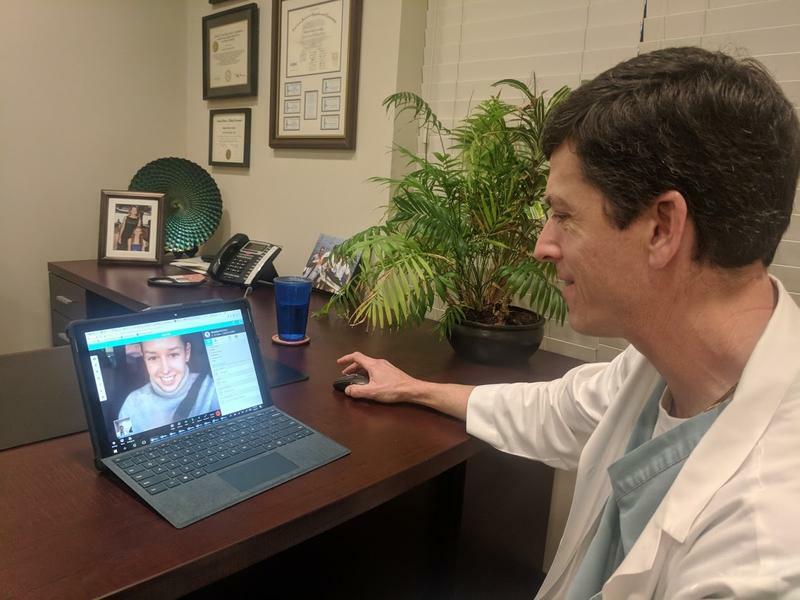 As another Florida legislative session boots up in Tallahassee this week, lawmakers are set to take another whack at regulating telehealth. The state Telehealth Advisory Council on Tuesday unanimously approved a final report and legislative recommendations to remove barriers to the use of telehealth. A statewide panel is set Tuesday morning to approve its final recommendations on the use of so-called “distance medicine” in Florida. Telehealth or telemedicine is when a doctor uses technology to virtually consult with or treat a patient. 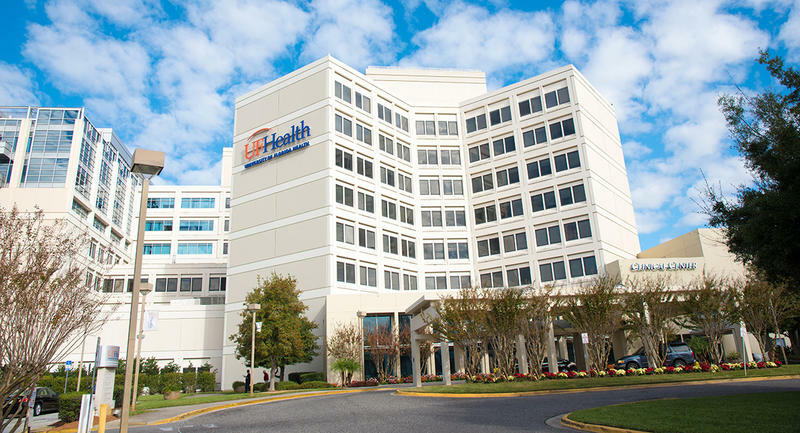 UF Health Jacksonville hospital is getting more than $2 million from the Centers for Disease Control and Prevention to launch a telemedicine project to treat urban patients with HIV. 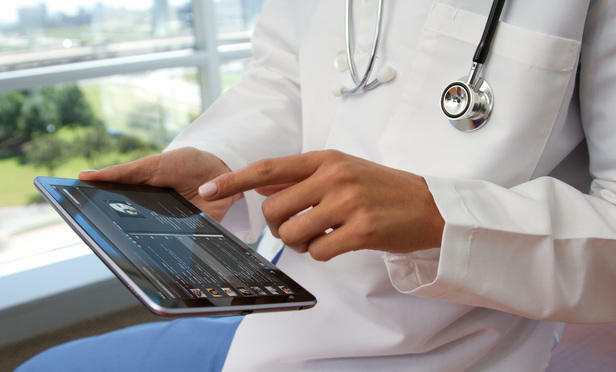 Telehealth is the practice of treating patients from a distance using technology like computers, tablets and other platforms. 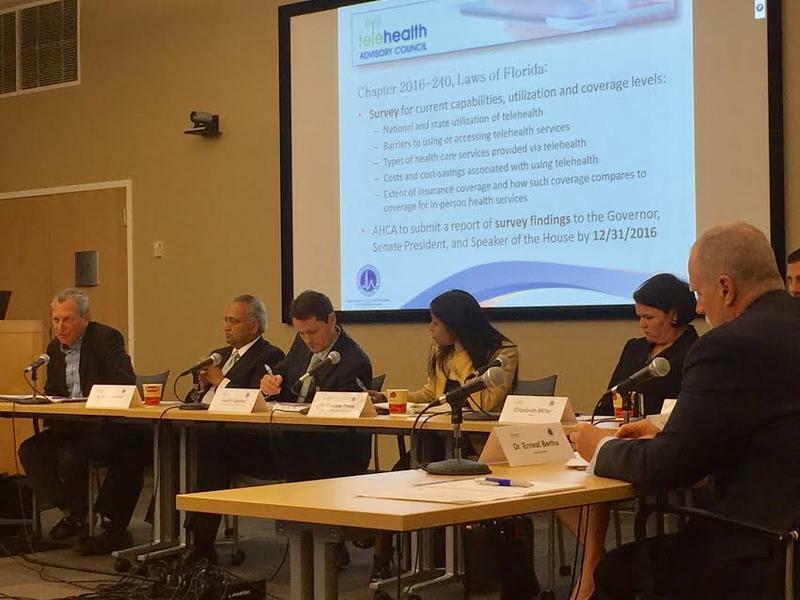 To increase the use of telehealth in Florida, a panel is recommending that insurance companies be required to reimburse health-care providers for telehealth services and that the Legislature authorize participation in interstate “compacts” that make it easier for doctors and other providers to be licensed in a variety of states. 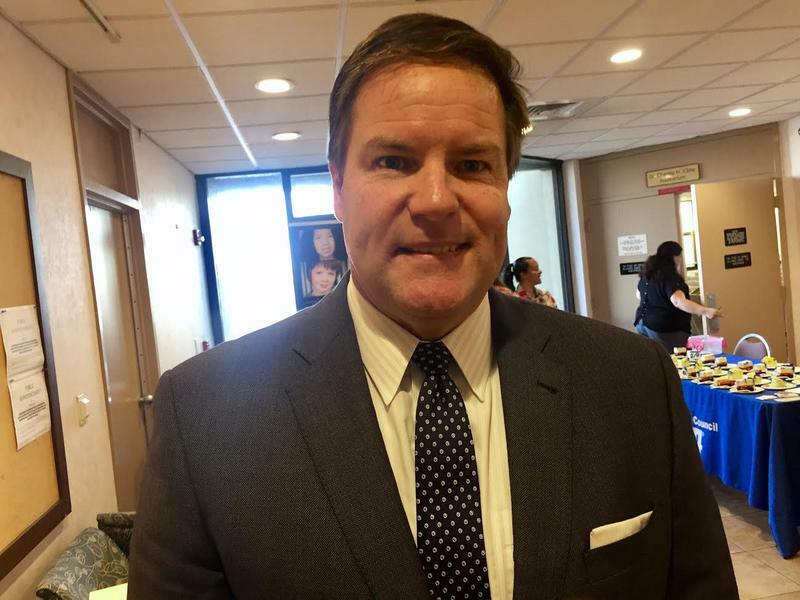 As a statewide panel of health care experts finalizes recommendations for a telemedicine regulatory framework in Florida, Sen. Aaron Bean (R-Fernandina Beach) is sponsoring a measure incorporating a number of their initial findings. 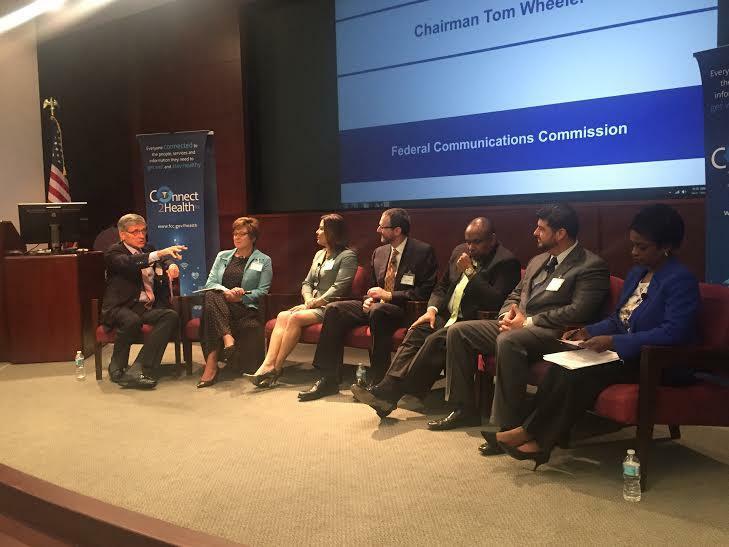 A new state telehealth panel met in Jacksonville Tuesday to begin studying the state of distance medicine in Florida. 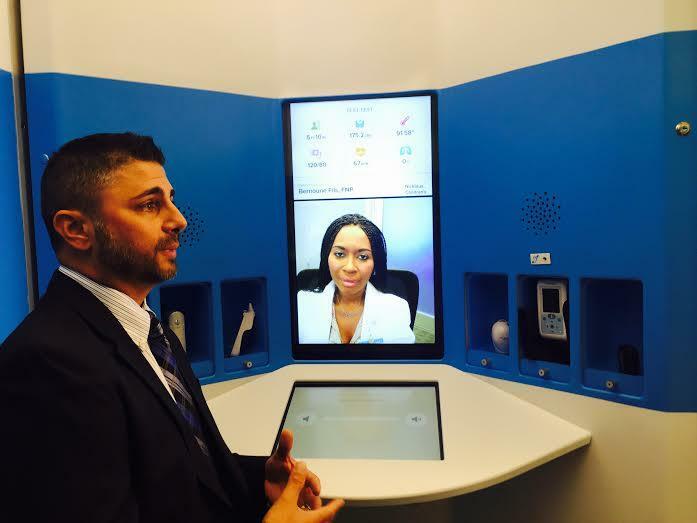 A committee tasked with investigating the best way to implement telemedicine in Florida is starting to take shape. A 15-member panel mandated by a law passed last January should be in place next year.